Michael grew up in post-war Europe where he played among the ruins of World War II. He had an early interest in health, fitness and conditioning of the human body. After he finished his studies at University, he obtained a job as a therapist assistant in a large rehabilitation and restoration center. He was assigned to the patient area of physical training, physical therapy and massage. Michael realized the positive effect of human touch by the skilled therapist working to improve the physical, emotional and psychological well-being of the patients. The therapists liked the enthusiastic, eager young man and took him under their wings. Michael’s therapeutic massage training began in earnest before he came to the United States. Michael had his own therapeutic massage business in New York City before moving to Las Vegas in 1998. 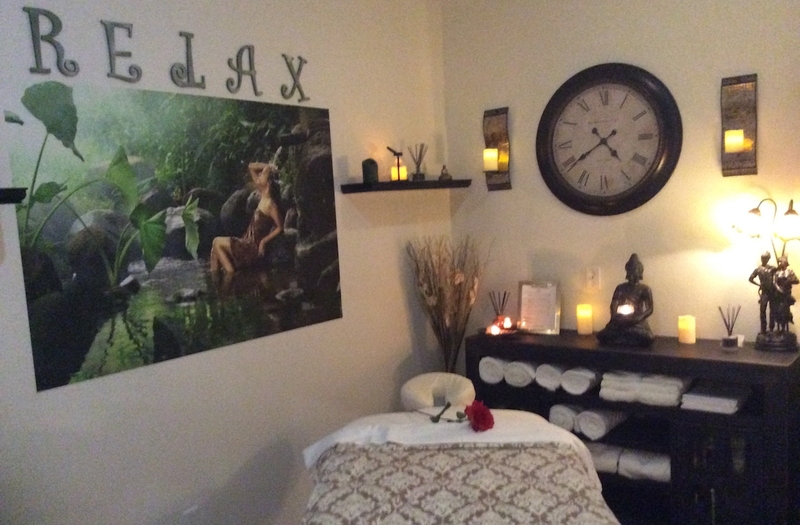 He decided to comply with Nevada requirements for massage therapists and to further improve his training and skills he attended and graduated from massage school. After completing the course work in therapeutic massage, he obtained his National Certification in Massage Therapy in 2000 from the National Certification Board for Therapeutic Massage and Bodywork. 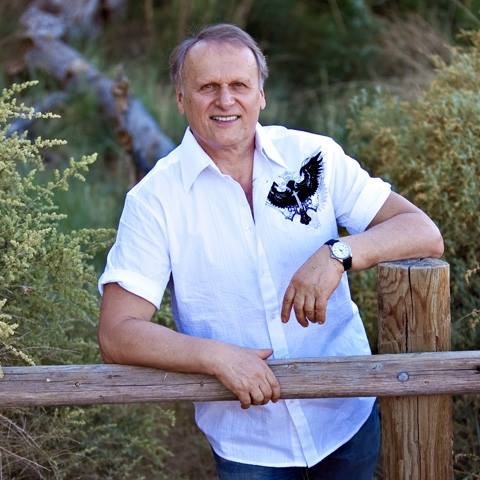 In addition to his National Certification, Michael holds a Massage Establishment License and an Independent Massage Therapist License issued by the City of Las Vegas. 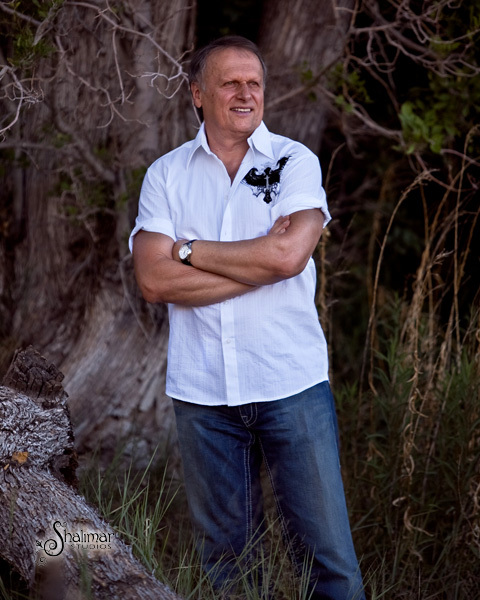 He is also licensed through the Nevada State Board of Massage and is licensed for Clark County and is insured. He is required to obtain additional coursework and training every year. Michael has worked on the Las Vegas strip taking care of visitors in several locations, including hotel room, malls, conventions and tradeshows. He also built a clientele of locals. In 2016 Michael had the opportunity to open his own establishment at The Body Spa and Salon. Michael treats clients by using touch to manipulate the soft-tissues of the body. With touch, knowledge and expertise, he can relieve pain, help rehabilitate injuries, improve circulation, relieve stress, increase relaxation, and aid in the general wellness of clients. He takes all his many years of training and expertise and focuses on the needs of each individual.